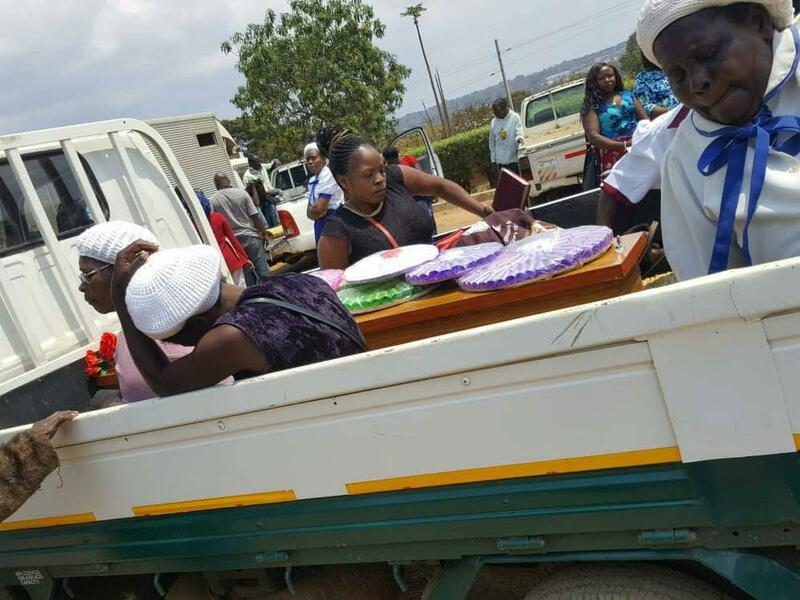 National Statistics Office (NSO) Enumerator in the ongoing Population and Housing Census (PHC) has been found dead in the capital Lilongwe. 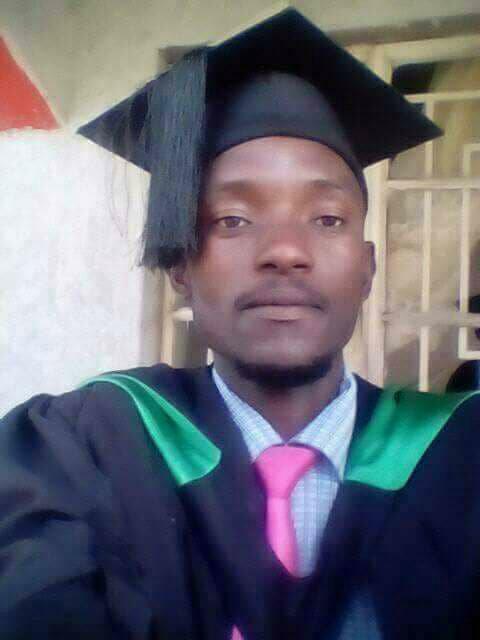 The deceased has been identified as Blessing Ng’ambi, a graduate from Mzuzu University (Mzuni), according to information at hand. Ng’ambi went missing on Friday and was found dead on Sunday near Bingu National Stadium (BNS) while some of his body parts burnt. In a statement made available to faceofmalawi reporter, NSO expressed shock over the death of Ng’ambi. “The National Statistical Office (NSO) has learnt with shock the death of Blessings Ng’ambi who was one of our 2018 Malawi Population and Housing Census Enumerators in Lilongwe City 1 Control Centre number 8 EA 011 in Area 49.